Paint the Town Red. Le Rouge Chanel Pop Up Debuts at Aventura Mall. Colors don’t get more iconic than red. It’s a color synonymous with life itself, and year after year, it remains the it color of the holiday season. And no one believed in Red quite like Gabrielle Coco Chanel, founder, and namesake of the Chanel brand. 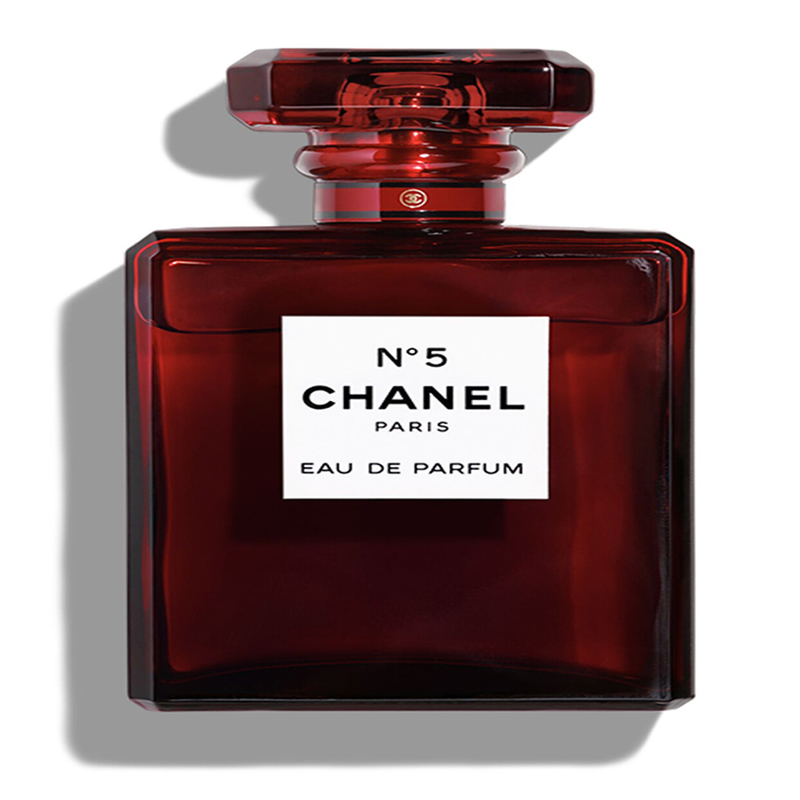 In 1924, Gabrielle Chanel transformed a deep vermillion red into her first lipstick. This shade would go on to become the French fashion and beauty house’s most sought-after signature color – and, for a limited time only, the shade is taking center stage at Aventura Mall. Now through December 24, Chanel enthusiasts can honor Gabrielle and immerse themselves in a red Parisian dream at the exclusive Le Rouge Chanel fragrance and beauty pop up, located in Center Court. Makeup and digital try-on stations allow guests to discover the perfect Chanel lip colors for every occasion and experiment with shades and collections, all while unveiling red in a variety of forms and textures. Guests will also be among the first to try Chanel’s new Rouge Allure Liquid Powder lip color. Guests can round out their experience by documenting their looks with the perfect selfie at plenty of Chanel’s Instagram-worthy photo opportunities. Participants are encouraged to use #ChanelMakeup, #ChanelBeauty, #CreateYourself, and #Aventura Mall. For more information, please call Chanel at Aventura Mall at (305) 933-7155.